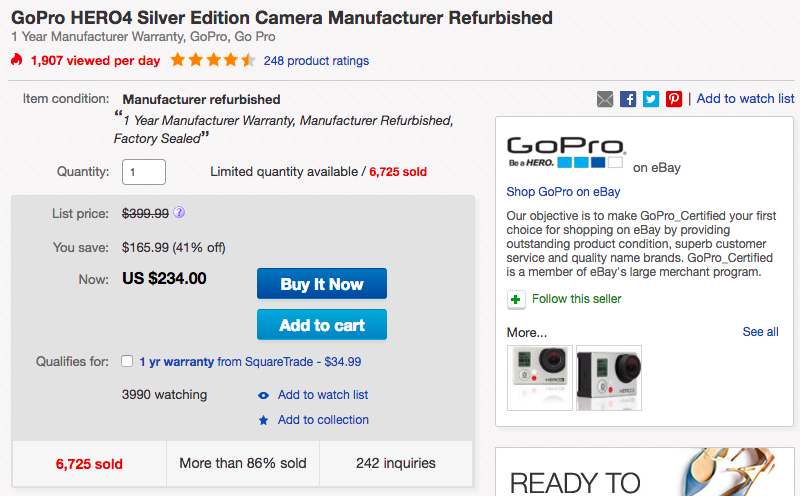 GoPro’s official eBay Store offers its HERO4 Silver Action Camera (certified refurb) for $234 shipped. For comparison, it has a list price of $400 but usually sells for around $325 at Amazon. This is a match of the previous deal price and the best offer that is currently available. GoPro’s HERO4 Silver has a built-in touchscreen display that provides access to settings and a live view for framing shots. You’ll be able to capture full 1080p HD footage and 12MP still images. There is Wi-Fi and Bluetooth connectivity for pairing with the GoPro app or a smart remote. This is the best-selling camera at Amazon with a combined a 4.5/5 star rating from over 2,000 reviewers. A one-year manufacturer warranty from GoPro is included with purchase. Be sure to swing by our roundup of the best GoPro accessories to complete your new setup. Capture your world with HERO4 Silver, the high-performance GoPro with a built-in touch display. Controlling the camera, framing shots and playing back content is ultra convenient—just view, tap and swipe the screen. HERO4 Silver captures 1080p60 and 720p120 video with lifelike clarity, plus 12MP photos at a staggering 30 frames per second. Built-in video trimming lets you create and save short highlight clips for easy sharing. 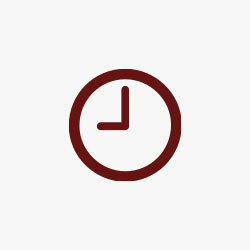 HiLight Tag enables you to mark key moments to make them easier to find later. Waterproof to 131’ (40m), HERO4 Silver combines versatility and high-performance capture with the convenience of a touch display.